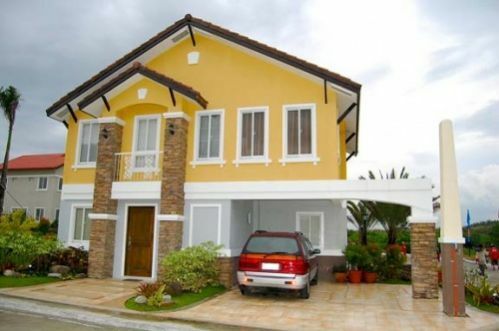 Cavite House and Lot is offering a 2 storey Single Detached House that can cater a starting family with a monthly budget of 44,600/Month! 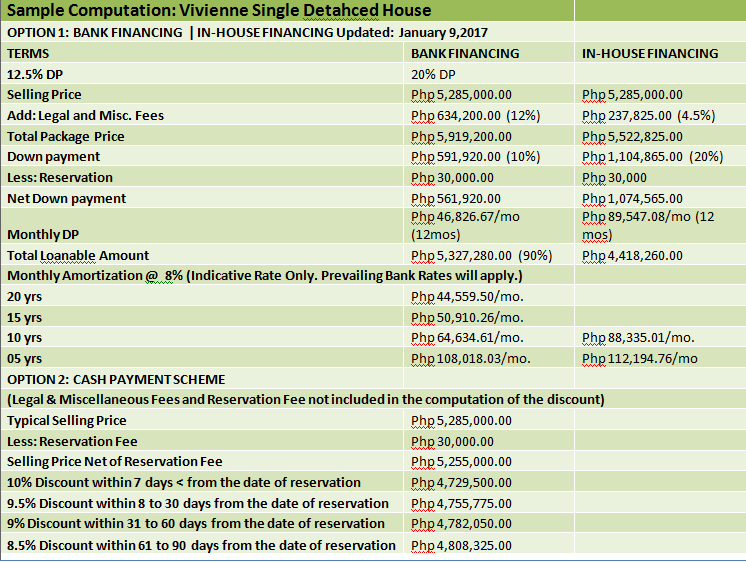 Vivienne house model located in Lancaster New City Cavite Molino 4 Bacoor, Cavite is a 110 sqm single-attached house on 140 sqm lot area. It has four bedrooms, three toilets and baths, a living room, dining area, kitchen, option for a Family Courtyard, provisions for lanai and a two-car garage. 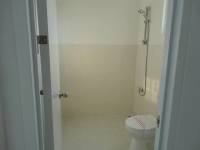 Can be availed Through BANK and IN-HOUSEFinancing. Vivienne Single, Bellefort Estates features a Linear Park – Family Courtyard at every backyard. It is specifically designed to make Family and Neighborly ties stronger and for residents to ENJOY the traditional comforts of Home. Vast Spaces, Good Ventilation, Abundant Natural Light, and Safe Playground.